Gorgeous garden, we loved Berrington Hall. 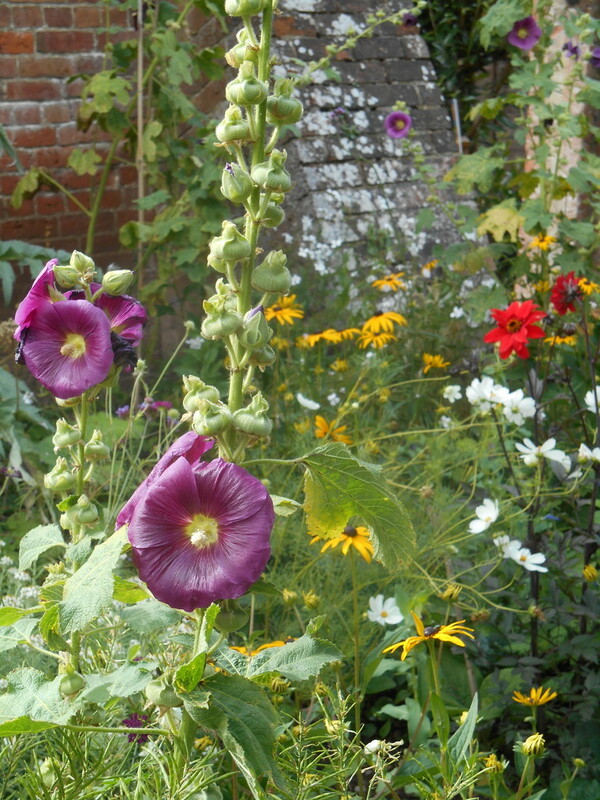 A lovely capture of the hollyhock. I'm looking forward to exploring Herefordshire and nearby once we've moved. I've just googled Berrington Hall and it looks lovely.